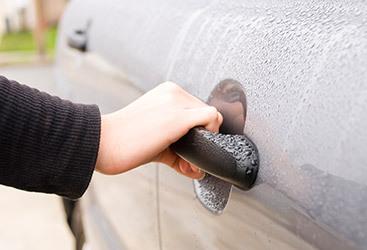 When it comes to your business Locksmith New England is the contractor to call, day or night. 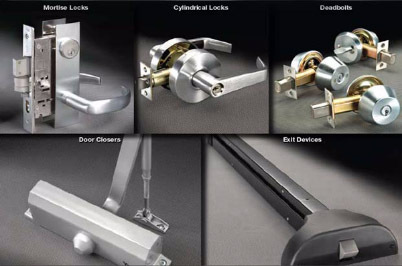 Whether you need a lock installed or need a replacment lock in your business, our certified commercial locksmiths are at your service. 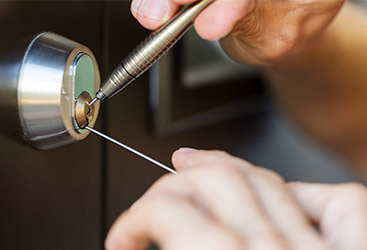 With 10 years of experience providing commercial locksmith services, our technicians and company can handle any project. 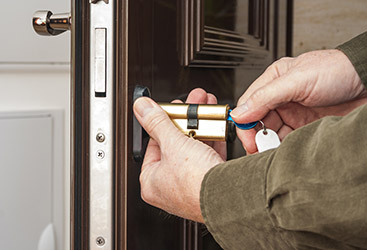 From simple lock installation to complicated projects, we are your preferred locksmith contractor.